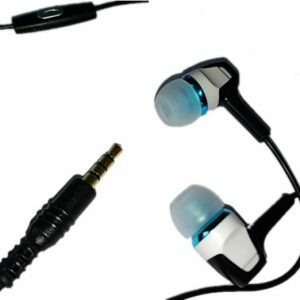 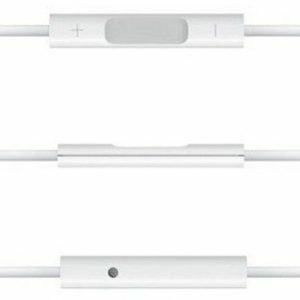 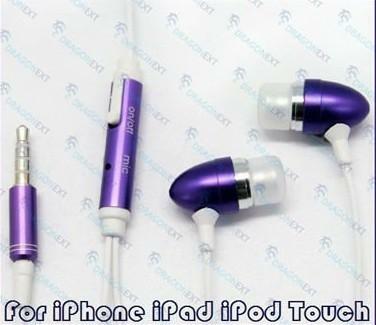 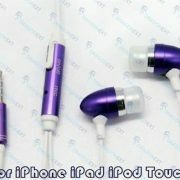 3.5mm handsfree earphone W/Mic for 3.5mm port-enabled cell phones and MP3 players. 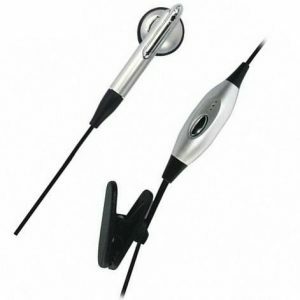 Enjoy hands-free conversations with on/off switch on the microphone. 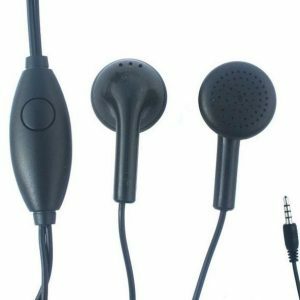 On/off button which lets you take calls and hang up easily. 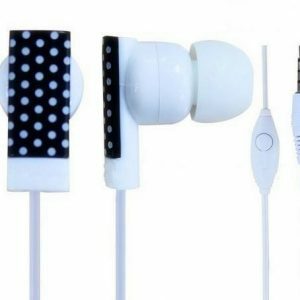 Just one press you can switch from the playing mode of music and answer your call immediately. Control the “play” or “pause” for your music with a simple press on the on/off button. 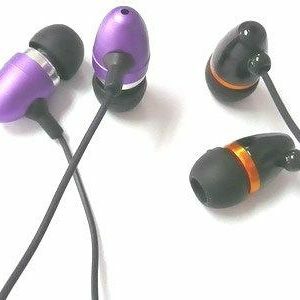 Once the call hang up, your favorite music will be restored automatically without a control through for iPhone touch screen. 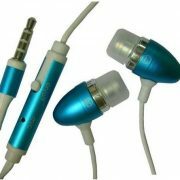 Remarks: Many different metal headsets (metal earphones) available. 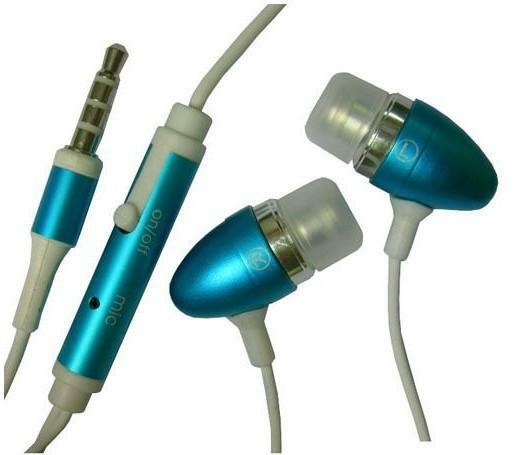 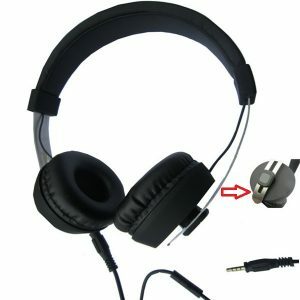 3.5mm handsfree metal headset, W/Mic for 3.5mm port-enabled smartphones and MP3 players. 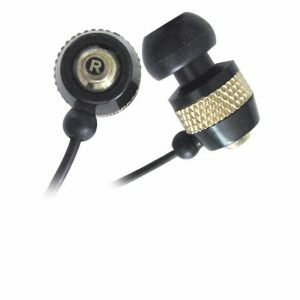 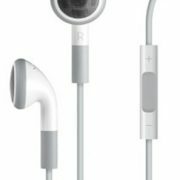 In-ear type metallic headset, with soft rubber tips.